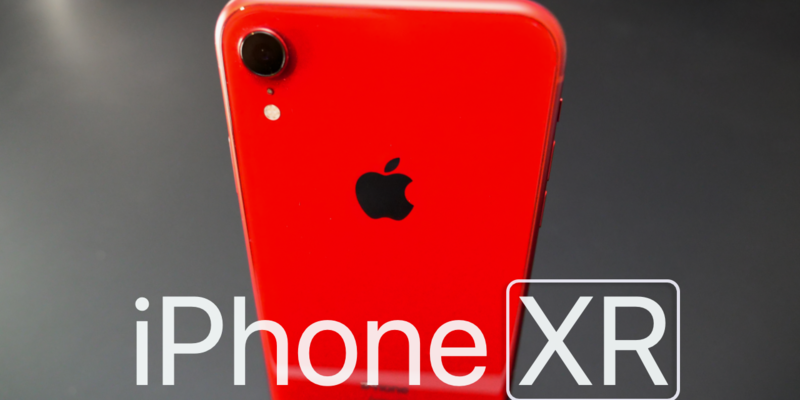 The iPhone XR is the new budget iPhone, but isn’t really in the cheap category. 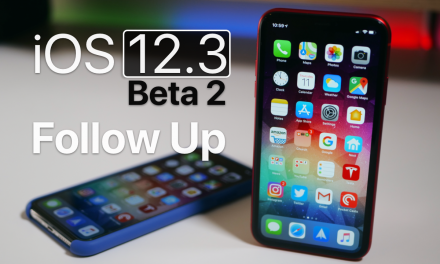 In this video I review the iPhone XR after using it for a week and a half. I think most people will really like it if they didn’t have the XS and XS Max to choose from. Check out all the details in my comprehensive review. Recent Wallpaper:(full resolution) http://bit.ly/2SCpyE2 (By @AR72014). 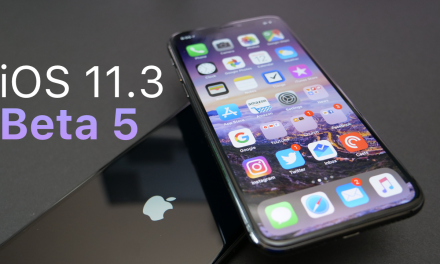 iOS 11.3 Beta 5 – What’s New?